It’s time for Photo Fails. Once a month we can post our fails for others amusement. Roby Sweet from The Cuddlywumps Cat Chronicles started Photo Fails but has, unfortunately, left us so Melissa Lapierre of Mochas Mysteries and Meows will continue this witty event. Angel Kali was a great one for leaving the picture. Once everything was in focus she was on her way elsewhere. We tried these Travelling Sunglasses from Angel Phoebe for many pictures. Time after time Shoko would not tolerate them. Here she looks like she’s been on a nip toot. Tyebe was sitting pretty in front of the Tiffany Lamp (fake) and all of a sudden she decided to turn the light on. She worked and worked at it until she pulled the chain and the light went on. Isn’t she clever? This entry was posted in Uncategorized and tagged amusement, clever, flowers, focus, light, mind, toot on November 30, 2018 by The Canadian Cats. 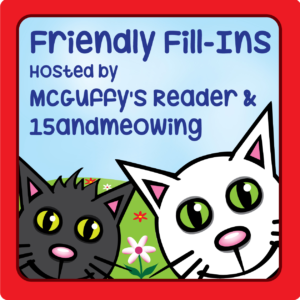 We enjoy the Fill-Ins by Ellen of 15 and Meowing and Annie of McGuffy’s Reader. Kali and I chatter about the statements and compare what we will say until I’m sick of hearing her side and print what I want. 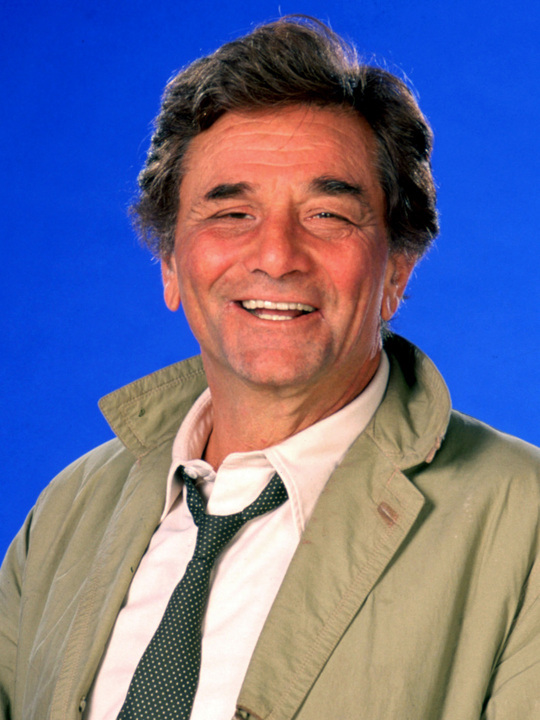 MOL Oh, don’t worry, Kali gets her say…she’s too mouthy to just leave things be.
. My favorite fictional character is……COLUMBO. HE ACTS LIKE SUCH A NINCOMPOOP BUT HE HAS A MIND THAT’S SHARP AS KIT LIT. 2. A new tv show or film I am looking forward to this Fall is…..THIS ISN’T NEW BUT I’M LOOKING FORWARD TO BLUE BLOODS….SOME NEW EPISODES. I KNOW THE OLD ONE’s WORD FOR WORD….I COULD ACT IT OUT. books is .…WARRIORS. 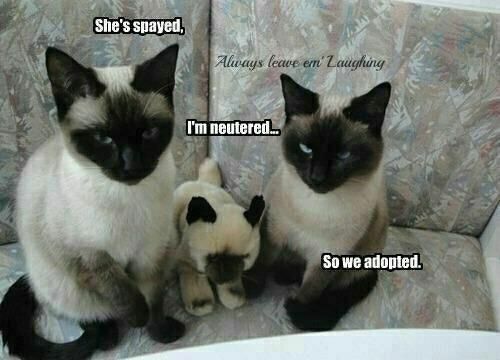 THE STORY OF CLANS OF CATS IN THE WILDERNESS. MESMERIZING! 4. The best time to…..HAVE MOM READ is…..IN THE EVENING, WHEN WE CAN SPACE OUT AND PRETEND WE’RE IN THE WILD SEARCHING OUT OUR FOOD. This entry was posted in Uncategorized and tagged character, EPISODES, mind, turn, WARRIORS on September 1, 2017 by The Canadian Cats. 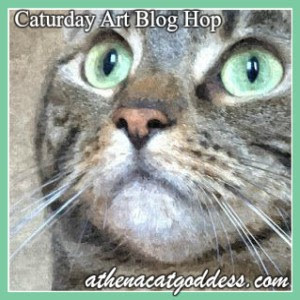 Athena is having her art display with us anipals. 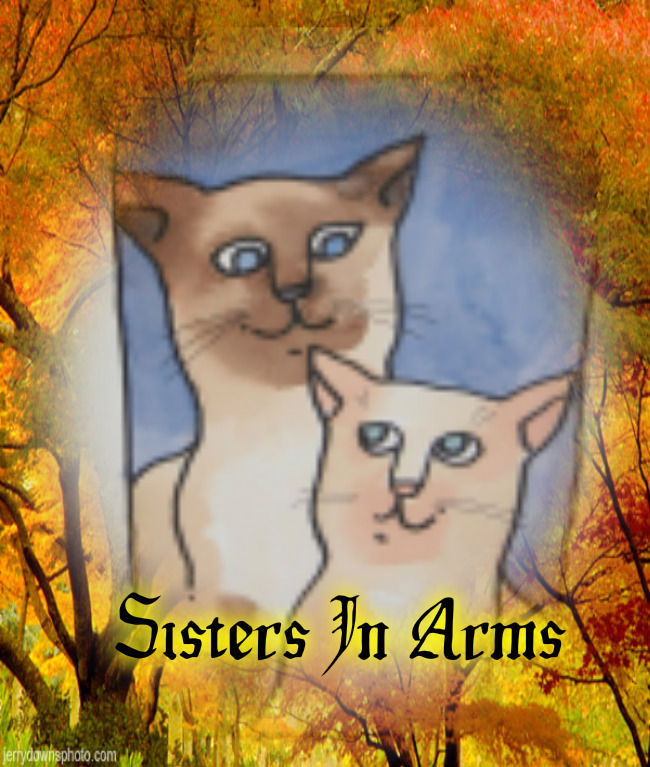 Drop by Athena Cat Goddess Wise Kitty and admire the fine artists we have in our mist. It’s about time. What is it three weeks since we’ve been there. Is it my turn Kali? No way Shoks…I am the model for today’s art. I have combed my furs but have a kitty lick on the back of my head. No one will see your furs sticking up Kali. Here goes Shoko. Mom used Lunapic’s Floating Art Effect. Remember Kali, next week it’s my turn…I’m keeping score. Maybe next week we can do an artsy photo together, Shoko. I wouldn’t mind that Kali. 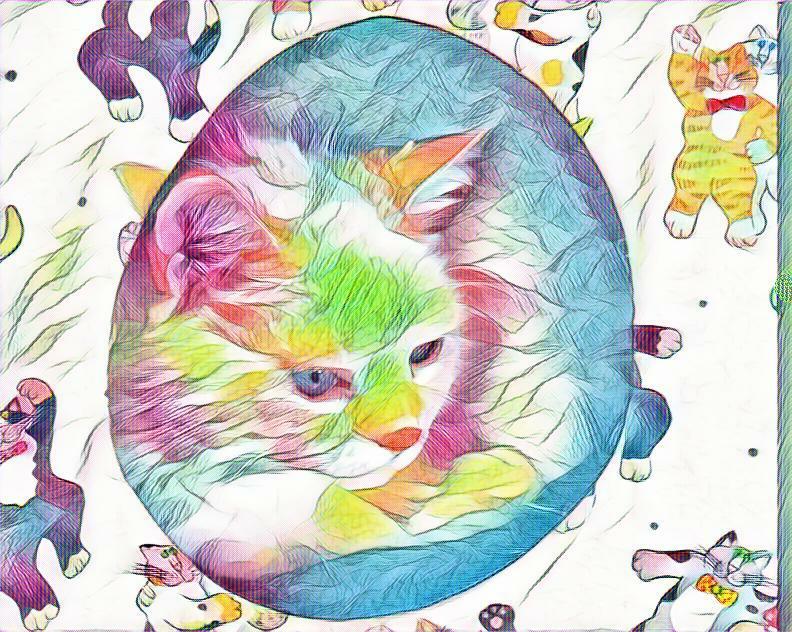 This entry was posted in Uncategorized and tagged admire, artist, display, effect, friends, furs, mind, Shoko, together on December 9, 2016 by The Canadian Cats.